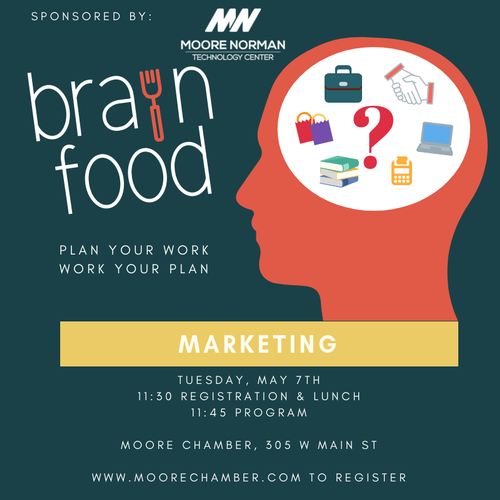 The Chamber Brain Food Series is an innovative and creative program as noted. Chamber members who are experts in their fields are invited to share their expertise with other Chamber members over the lunch hour. Each lunch will focus on topics related to professional and personal development.